You’ve successfully completed your registration to get the quiz report. IMPORTANT – Make sure to click the confirmation link in the email that was just sent to you. If you don’t do this, I can’t send you the quiz report. I want to help you up your ability to manifest clients as quickly as possible. That’s why for the next 15 minutes, I’m inviting you to grab a copy of Manifest Money Daily for a 35% discount. Manifest Clients With Ease E-Course is a five-part video series course designed to teach you how to get in the zone regardless of what stage of your business you find yourself in. Learn & be guided through the 7 step formula to manifest clients & money daily. Learn what to do when you don’t meet your daily manifesting goals. Receive two mp3s to guide you through the process of releasing doubt and to help you get comfortable with receiving what you want. 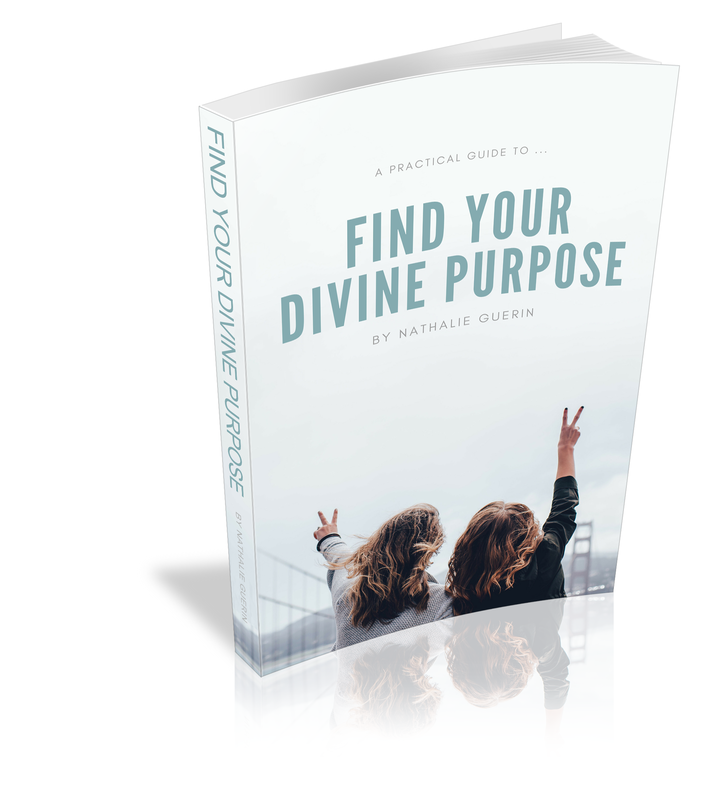 Receive guided meditations to help you ask for and receive divine guidance, so you can take the path of least resistance in your business. Receive a cheat sheet with the 7 steps, so you can apply them quickly. Fill out the form below and click Paypal. You’ll receive all of the details as soon as the payments are processed! *** This bonus goes away in 15 minutes. You won’t see it anymore else.